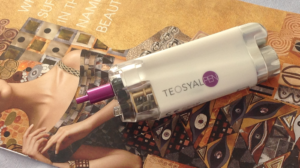 The Teosyal Pen® system is designed for hyaluronic acid filler injections. Gentle, pain free beauty. 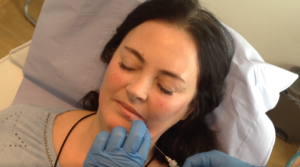 Commonly known as Vampire Facelift, A-PRP® is available at £300 per session (RRP £500). A massive saving of £600 over 3 sessions. 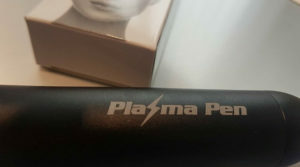 Plasma Pen® is a non-invasive skin correction treatment that reduces lines and wrinkles. 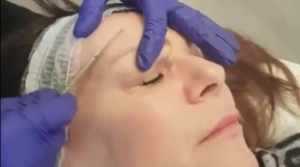 Facial injections to soften forehead lines, frowns between the eyes and crow’s feet. Injectable treatments to fill in facial wrinkles, enhance your lips and restore your youthful appearance. A chemical peel that helps improve a variety of skin conditions. See the video link for more details. 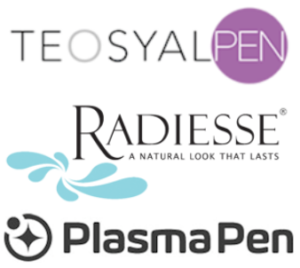 Radiesse® restores volume in the skin to smooth away wrinkles and improve skin. Effects last up to 12 months. High quality clinical skincare products to help reduce the ageing process. Manual exfoliation that removes the dead skin cells and fine vellus hair to reveal a smoother brighter complexion. 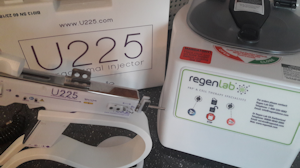 Jill has a dedicated treatment room and clinic in Wemyss Bay and has been offering facial injectable treatments since 2011. Jill is available for treatments for patients in and around Greenock, Gourock, Inverkip, Wemyss Bay, Largs, Rothesay and throughout Greater Glasgow and Ayrshire. 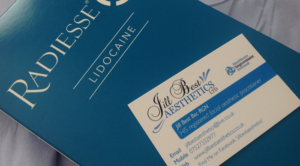 Jill is registered as an independent aesthetic clinic as per HIS guidelines. Jill Best has overall legal responsibility for the notification process and compliance of the Data Protection Act 1998. Jill Best’s responsibilities include; ensuring this policy is produced and kept up to date; ensuring the appropriate practice and procedures are adopted and followed; ensure compliance with individual rights, including subject access requests; acts as a central point of contact within JBA, Implements an effective framework for the management of data protection. 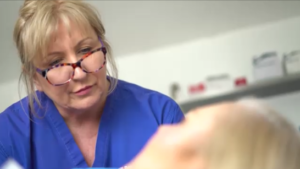 This policy was created on 14th March 2018 and will be reviewed every 2-3 years by Jill Best Aesthetics. The policy is kept at Jill Best Aesthetics, 1 Katrine Road, Wemyss Bay and is available to view on request. Jill is fully insured by Cosmetic Insure (medical malpractice insurer).